Good morning Guimaras! It was a pleasant first day and we're excited to explore more. On our 2nd day in Guimaras, we went for some island hopping before going back to Iloilo. As I've said in the previous part of this trip series, we chose Raymen Beach Resort because we need other travelers to join us in renting the boat to split cost. Another couple from Cebu join us as well. We're now 6!! We woke up early and started the boat tour around 7:30-8am. Our plan is to do island hopping roughly for 3-4 hours only. We only have few hours to explore as we still need to prepare for check out and go back to Iloilo in the afternoon. TIP: Ask the resort if there are other people who's going for an island hopping tour and if it's okay to join. SEAFDEC or South East Asian Fisheries Development Center is a government owned facility that studies development of marine life and the proper way to culture it in order to help fishermen work for better livelihood opportunities. This facility looks like a simple fishpond but there's more than meets the eye. For a small fee of Php 25, the facility also served as a tourist spot which I think one of the best experience I had in Guimaras. The caretaker discussed different species of fish and how they are being cultured. 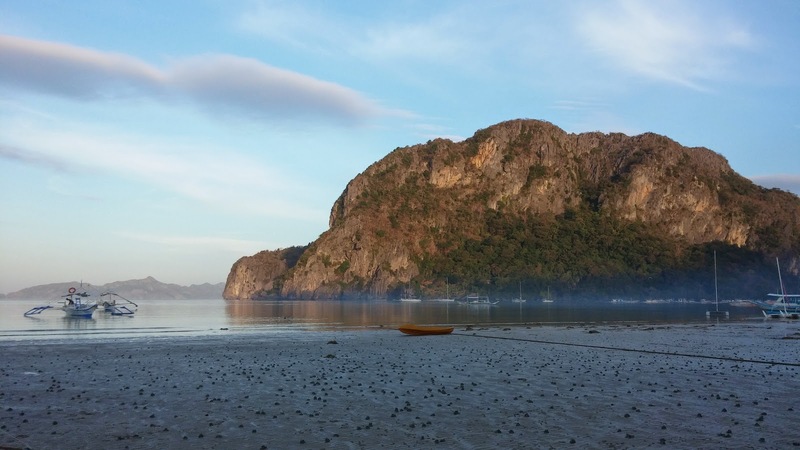 Guimaras is said to be one of the great exporters of abalone. The flesh of abalones are widely consumed raw or cooked for variety of dishes, a sought-after seafood delicacy in the world. Seahorses and starfishes were also part of their research. 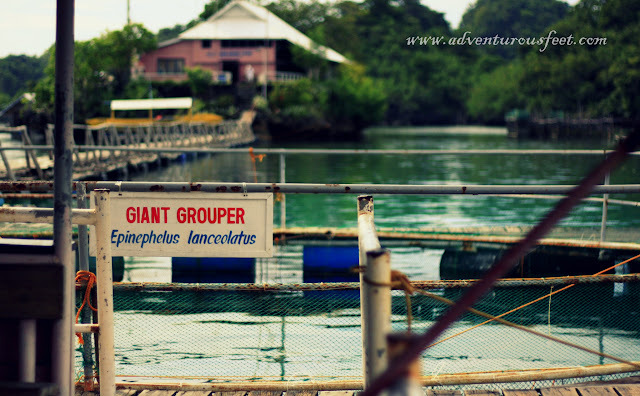 I think we should have gone to Lawi Marine Turtle Rescue Center but I'm just not sure if the guide/boat really brought us to the exact place. We went to an island and this pawikan/turtle seems like a pet to them. The turtle is quite heavy but the shell is really tough to protect himself from danger. The kids are quite fun to see too! We also explored the rock formations of the island and took some pictures. The boatman/guide told us we could go to Ave Maria Island which is very near the area but due to limited time we didn't go there. Maybe we could explore the beauty of Guimaras on our next visit. 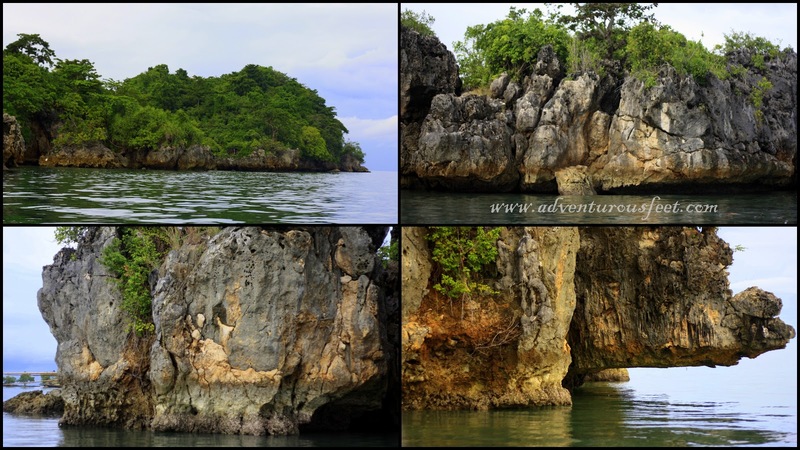 We entered Baras cave via boat and took photos inside. We went back to Alubihod beach after few hours. We took some photos, enjoyed the beach and savoured the moment while it lasts. We took our lunch in Raymen's as usual. It was already 2pm, we already have an agreement with tricycle driver who drove us to resort yesterday that he'll pick us up at this time. I think it is much cheaper if you'll just go for any tricycle near the resort. Our tricycle driver is located at the port, so he will also charged for his travel from the port to Raymen's beach resort. At least I was able to haggle some discount. 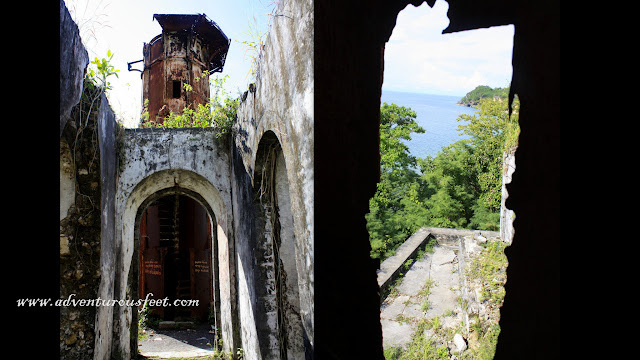 Before going back to the port, we went to Guisi Lighthouse to explore the place. 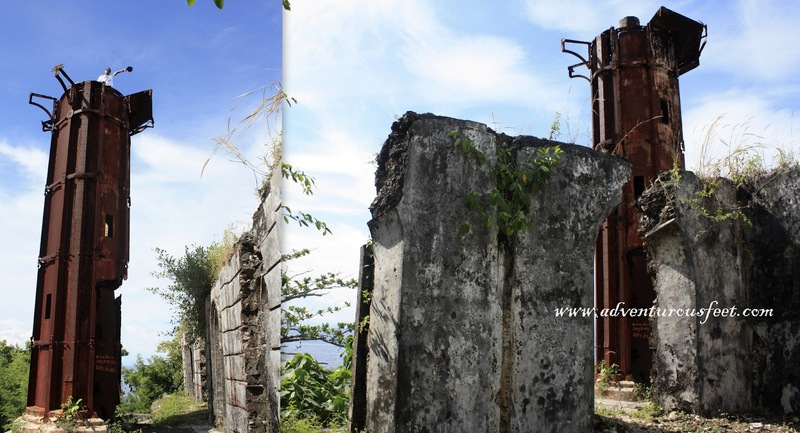 Located in Guisi, in Nueva Valencia, Guimaras, Guisi lighthouse was built during the Spanish Government around 1894-1896. Obviously Guisi lighthouse is more or less 15 to 20 minutes away from Raymen's. You willl pass by some ruins to get to this lighthouse. Obviously it is not functional anymore, be careful, going up is at your OWN RISK. 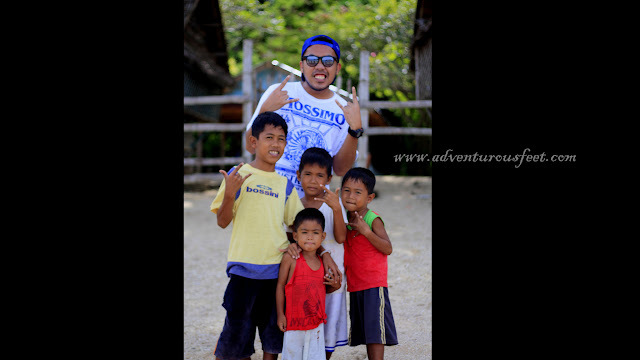 We haven't been to Guisi beach, Kuya told us there are few resorts there. We took a short stop over along the highway because I'm curious as to where are the mango trees? Last stop before the port area, to buy pasalubong and other products made in Guimaras. Our trike driver pointed this out just near the pasalubong area and I thought it's only a monument but it is Guimaras museum. He said it was Andres Bonifacio in the monument. That ends our Guimaras adventure. 'Til next time Guimaras! Looks like you enjoyed your tour! Cool place and the mangoes does looks tempting! What an amazing tour you did and stunning photos, love it. i am going to iloilo and guimaras this may! thanks for the itinerary! Hi, do you have the boat scheds from Iloilo- Guimaras? Hi How much po ang tricycle ride from Raymen to Jordan wharf kasama yung side trips nyo sa Guisi lighthouse?